Linda is the senior liaison for Healthy Hoosier Communities, where she builds relationships with community leaders, faculty, staff, and students for a healthier Indiana. Linda resides in Lawrence County and has more than 20 years of experience collaborating with communities in the state. She formerly worked as a field representative for Indiana Youth Institute promoting positive youth development; a community development specialist with the CSR program at Purdue University; a prevention specialist with the Indiana Prevention Resource Center; and service coordinator with Res-Care, Inc., serving four group homes for developmentally disabled adults. Henderson served in the Indiana House of Representatives from 1992-1994. 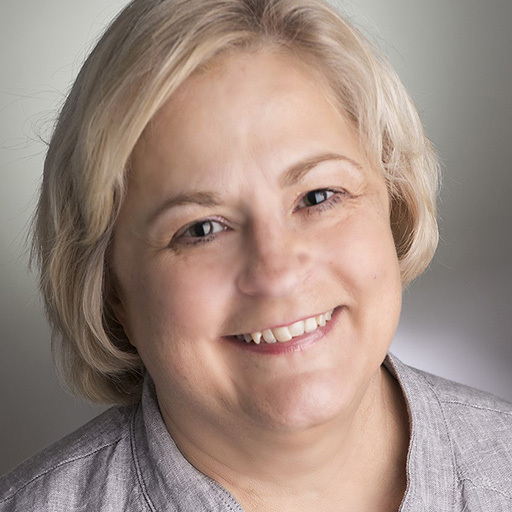 Linda is currently an adjunct instructor at Ivy Tech Community College Bloomington, and she holds a master’s degree in communication from Indiana University.